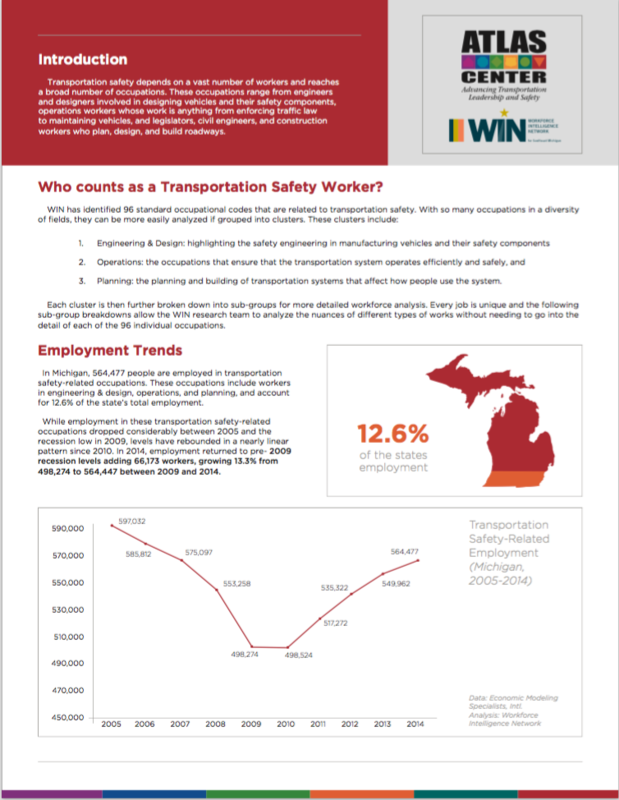 Transportation safety depends on a vast number of workers and reaches a broad number of occupations. These occupations range from engineers and designers involved in designing vehicles and their safety components, operations workers whose work is anything from enforcing traffic law to maintaining vehicles, and legislators, civil engineers, and construction workers who plan, design, and build roadways. To learn more about the ATLAS Center, please visit http://www.atlas-center.org/. 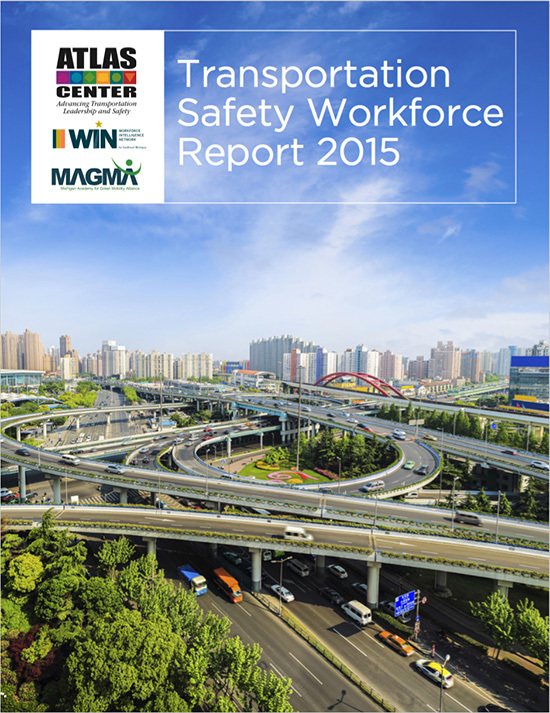 Employment trends and workforce demographics within the transportation safety industry.